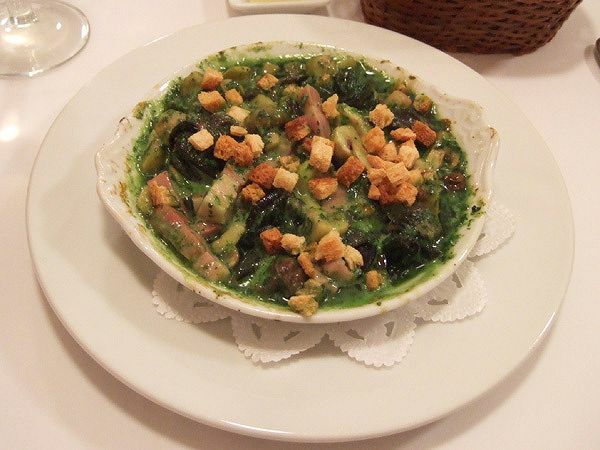 Ever since I was a kid growing up in New York, I loved Brazilian food. 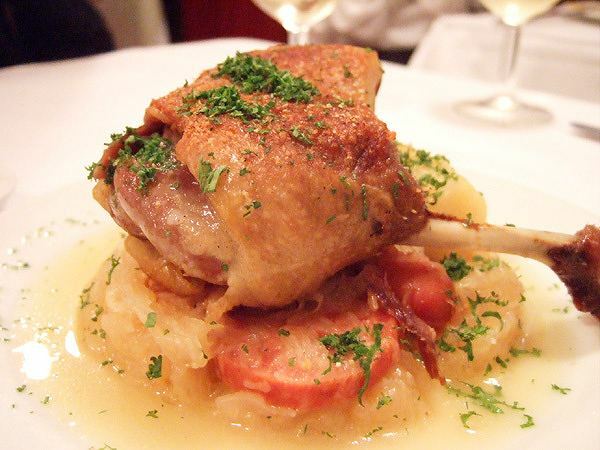 There was a restaurant which was one of my late father's favorite and he would take the family their twice a month. But after moving back to Japan, I didn't have any for a couple of years. 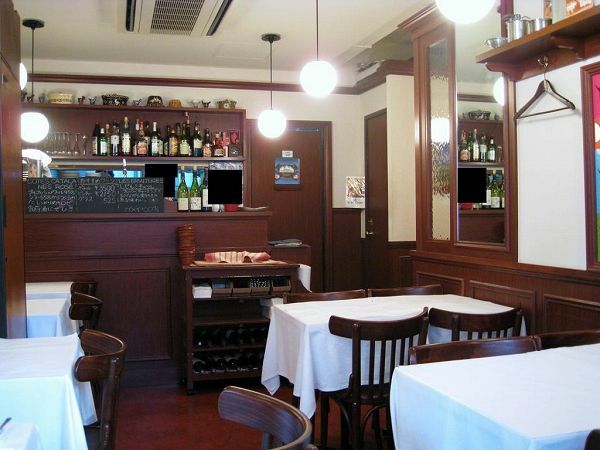 For some unknown resson there aren't too many Brazilian restaurants in Tokyo. There are actually a couple of cities outside of Tokyo, with a large Brazilian community and restaurants. 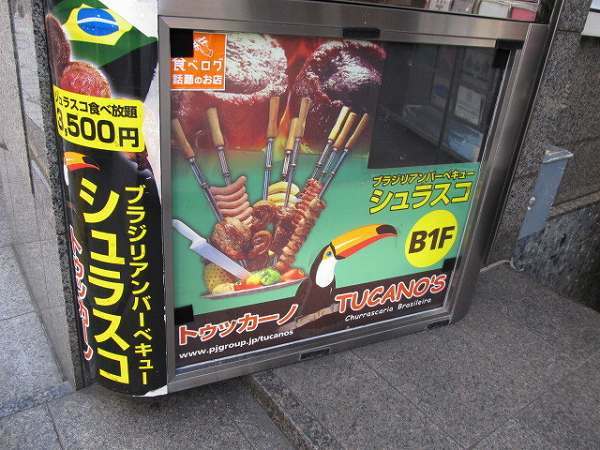 One of the few Brazilian restaurants in Tokyo, which serves Churrasco BBQ is TUCANO'S in Shibuya. 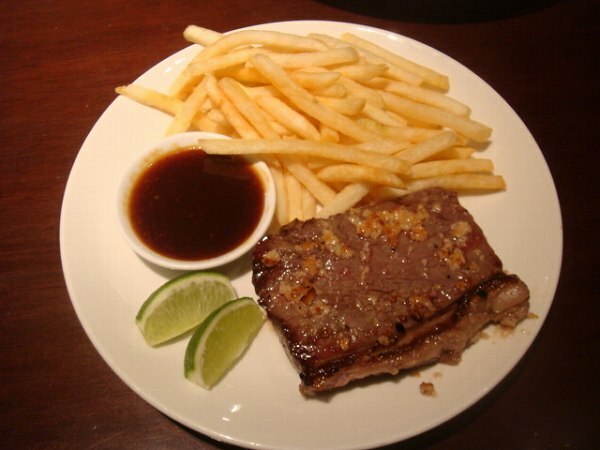 Churraso is one of the most popular foods of Brazil. 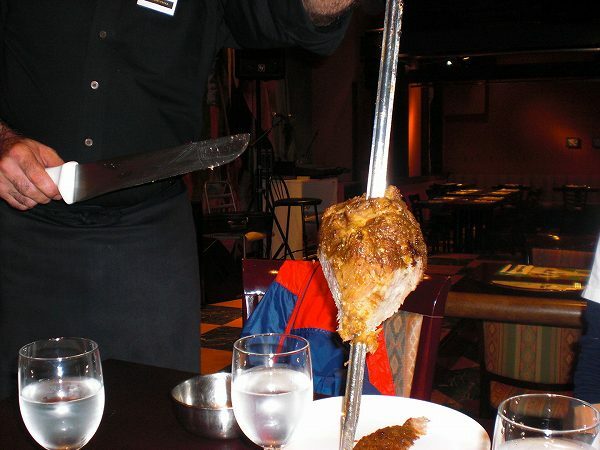 Various meats are on a skewer, cooked in a rotating grill and at Tucano's it is served by waiters dressed like Gaucho's (cowboys). 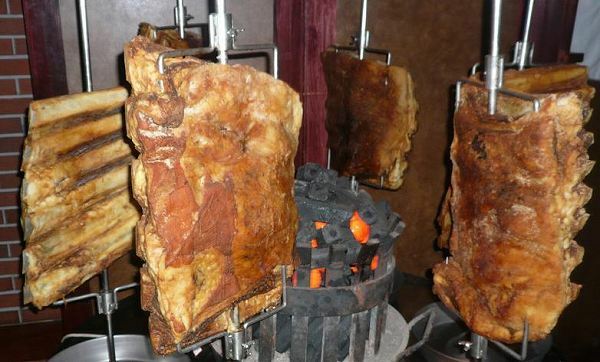 They serve 10 different parts of meat which are PICANHA (Beef rump), ALCATRA (Top Sirloin), CUPIM（Topsider), COSTELA (Beef Rib), PICANHA NO ALHO（Garlc Steak), LOMBO (Pork Loin), COSTELA (Pork Rib), LINGUICA (Pork Sausage), FRANGO (Chicken Drum Sticks), CORACOES (Chicken Heart). 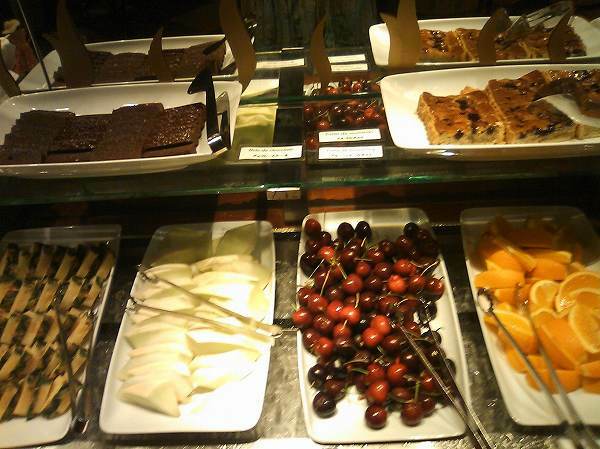 One of my favorites is the salad bar with over 30 vegetables and 10 dressings to choose from. 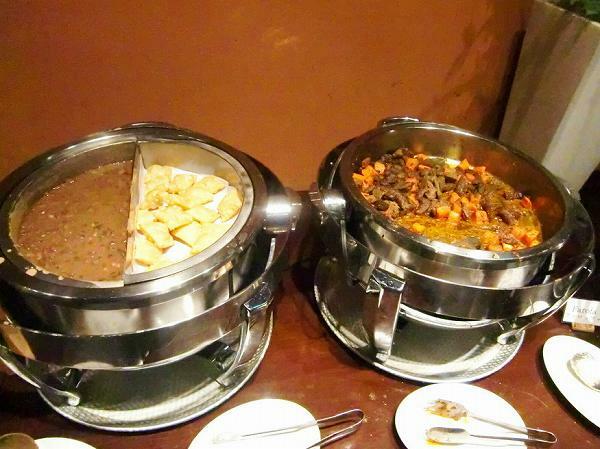 There is FEIJOADA (Brazilian Beans Stew), which is eaten with rice for almost every meal in Brazil and also CURRY, SAUSAGE, FRIED CHICKEN, PASTA, FRENCH FRIES and many other items at the buffet. 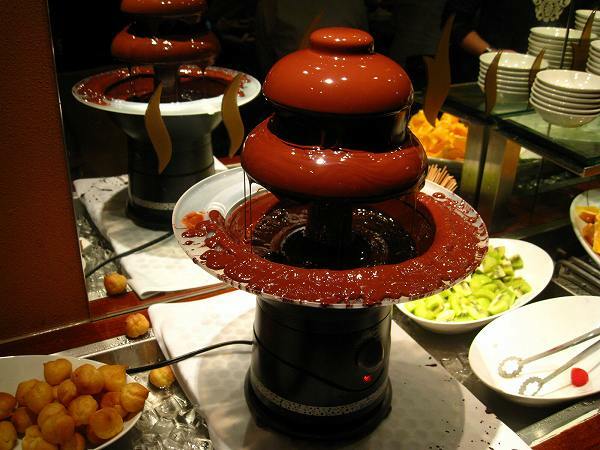 including a CHOCOLATE FOUNTAIN, but compared to other items all the deserts are average or below average. 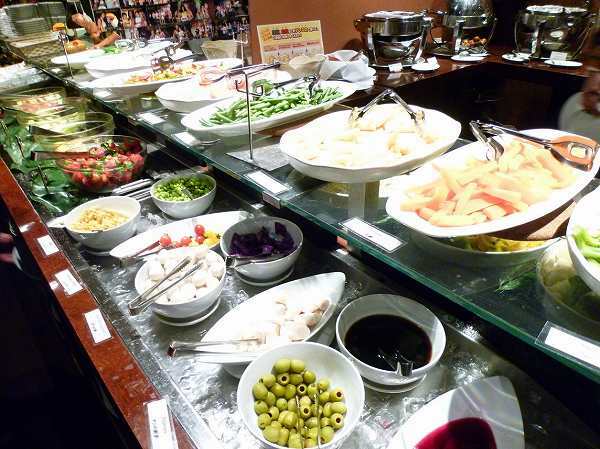 For lunch, you can just have the buffet or STEAK PLATE for 880 yen on weekdays, 980 yen for weekends & holiday or even have CHURASSCO for 1,980 yen on weekdays, 2,900 yen for weekends & holiday. There is also MINI CHURASSCO lunch, 5 different parts of meat instead of 10 for 1,590 yen on weekdays, 2,500 yen for weekends & holiday. A soft drink bar is available for 110 yen as well. 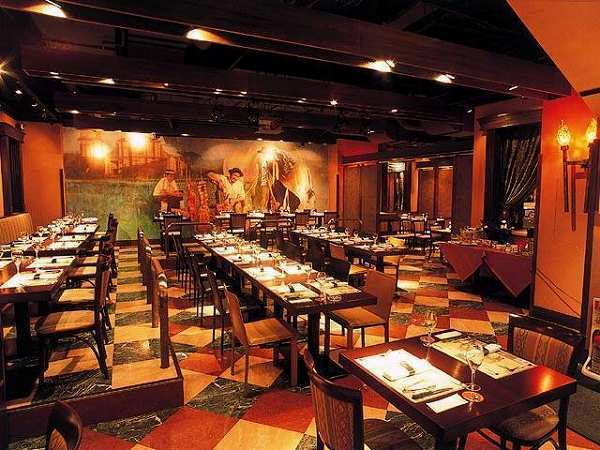 During dinner time they have a band which plays bossa nova, and also samba dancers come out as well, so the place is a bit lively and loud. 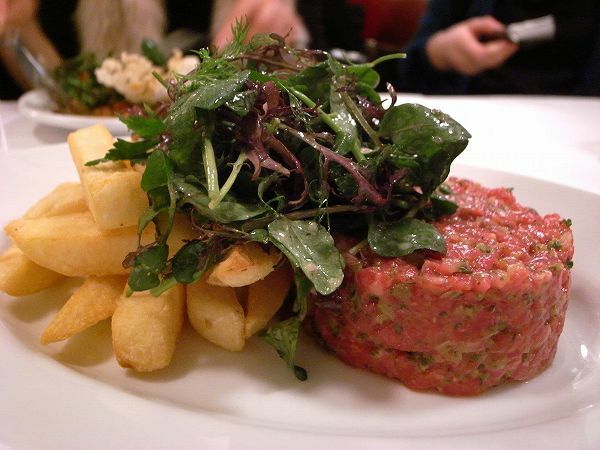 Tucano's beef is from Australia not Japanese beef, but it is top Australian beef. I usually have the lunch Churassco on weekdays when I'm in Shibuya because it is half the price of dinner. 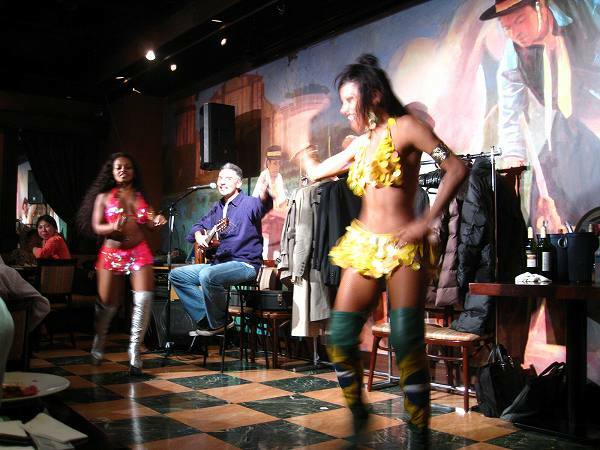 Plus the samba dancers at night are a bit disturbing for me, but if you like entertainment during dinner it should be fun. 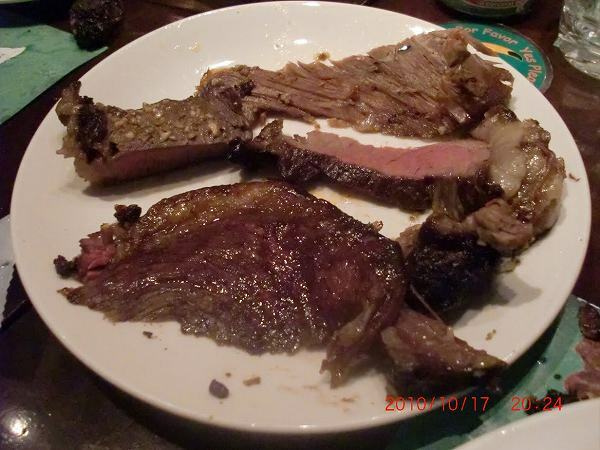 It may not be one of the best Churassco's you ever had since I've had better ones myself in Brazil, but if you are craving for beef or Brazilian food, Tucano's is one of the few places to go in Tokyo. You're in Asakusa doing some sightseeing or just hanging out to see a friend. Wanna get something for your Japanese friends as omiyage (gift) or some snack you can eat back at your hotel room/house. Well, there is the perfect Japanese sweet shop in Asakusa for this. KAMEJYU, which is only seconds away from Tokyo Metro station and Kaminarimon. 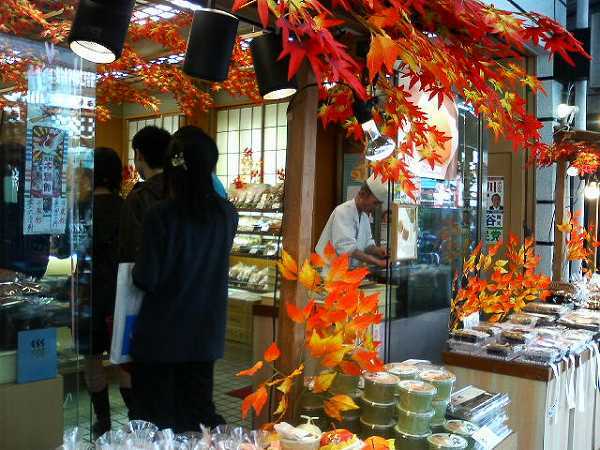 It is one of the most famous sweet shops in downtown Tokyo. 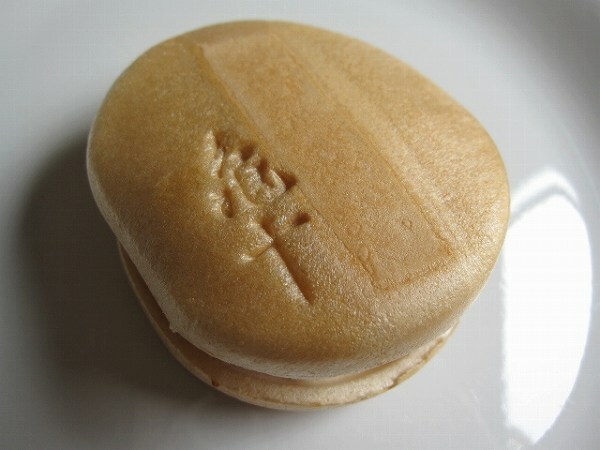 Their signature item is DORAYAKI (Sweet red or white bean paste in pancake) for 315 yen. 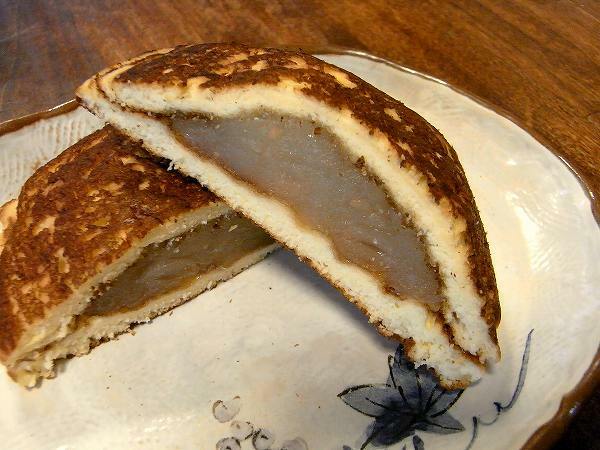 It is considered the best down to earth style Dorayaki in Tokyo. 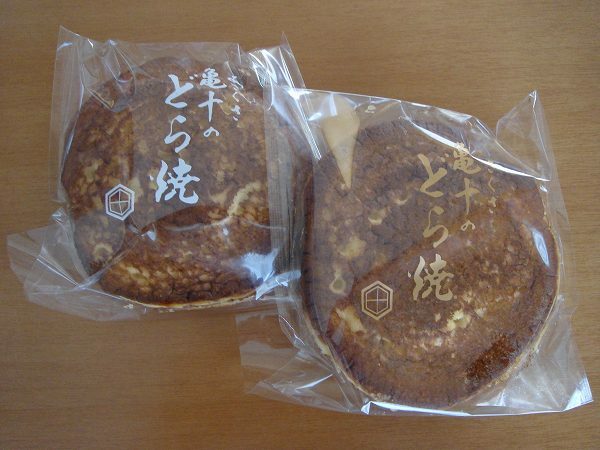 but they have SHIROAN (white bean Paste) as well if you prefer. 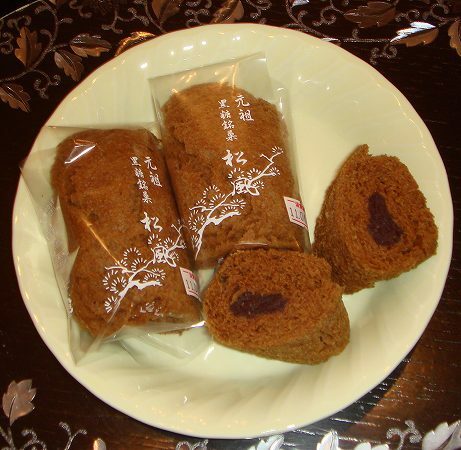 Other signature item is MATSUKAZE (Sweet red been paste in brown sugar sponge cake) for 250 yen. 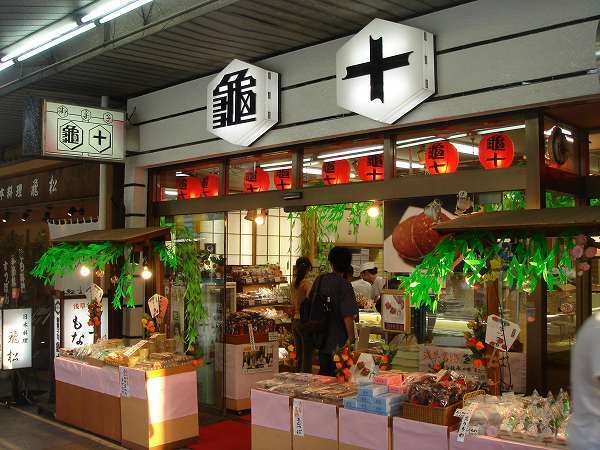 Matsukaze is their original item, which many customers purchase as well. 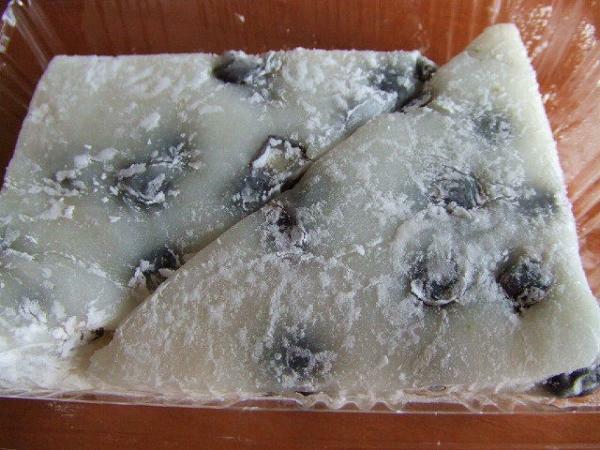 and MAMEMOCHI (Sticky rice cake with beans) for 190 yen. 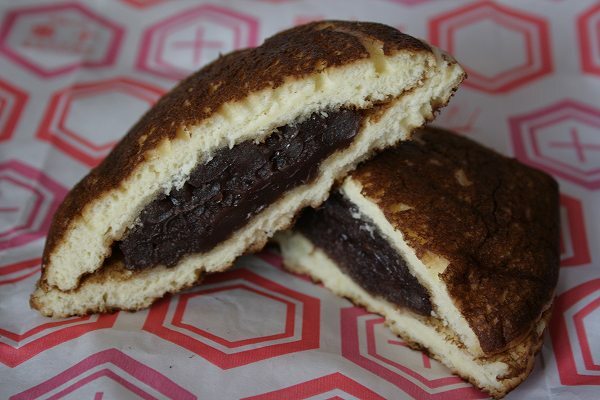 But most people come here for the famous DORAYAKI, which sells out before 3pm on weekends and holidays. 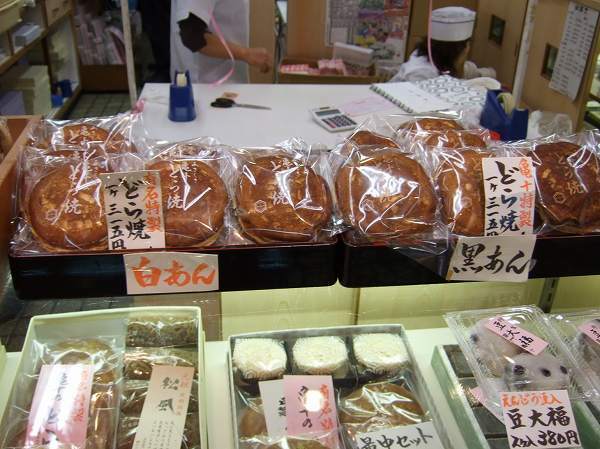 So if you are going to Asakusa and like sweet red bean or Dorayaki, do stop by at Kamejyu. Its a must stop at Asakusa. 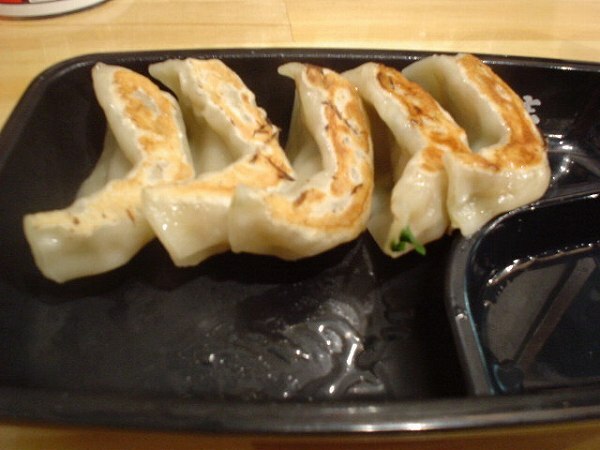 One of the most well know restaurant chains in Japan is GYOZA-NO OHSHO (usually just called Ohsho). 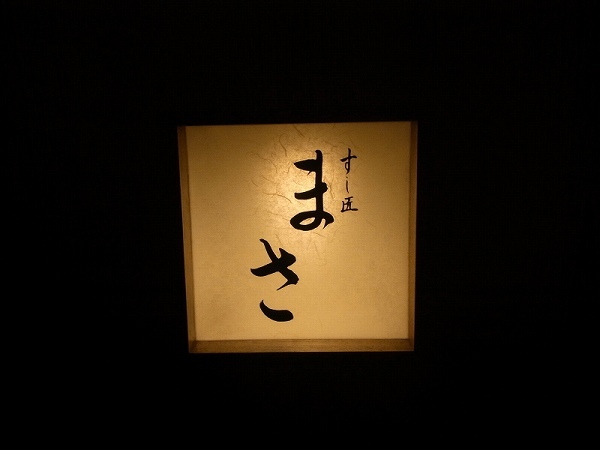 Its a Chinese restaurant, which first opened near one the universities in Kyoto and now there are over 550 locations throughout Japan and over 20 in Tokyo. 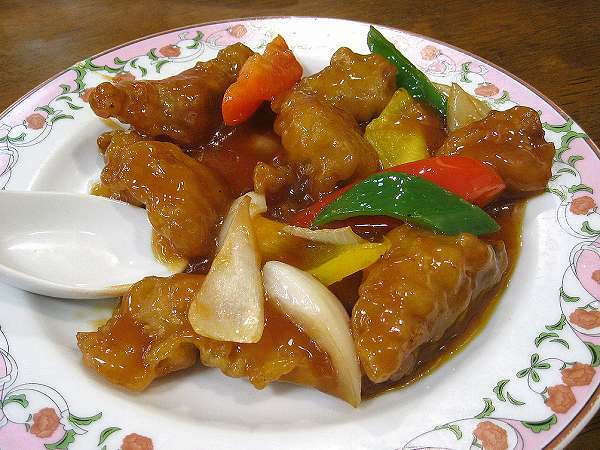 Ohsho's food is not authentic Chinese food, its Japanese-style Chinese food, affordable to anyone. 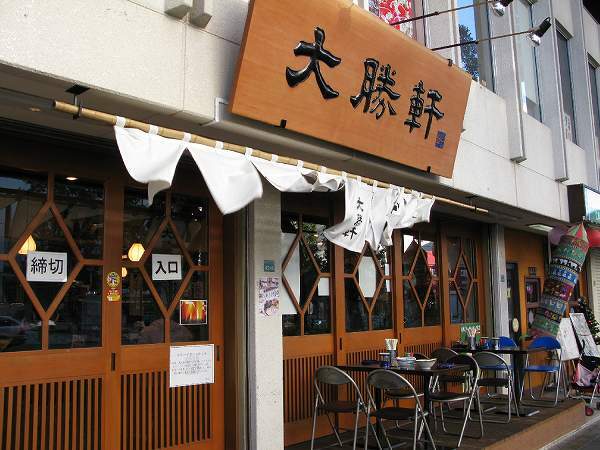 Their signature dish is of course is GYOZA for 231 yen. 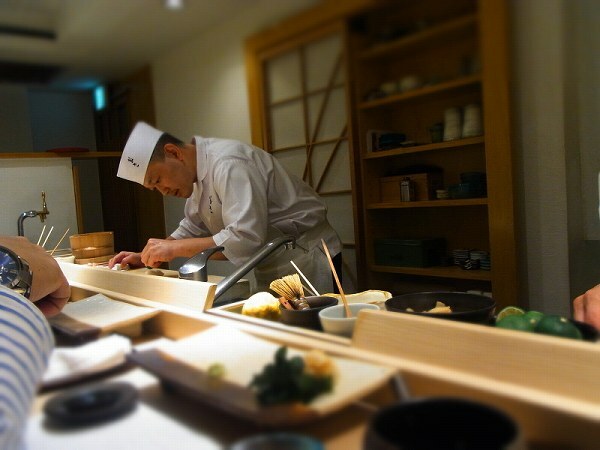 At most Chinese restaurant chains its made at a factory by machine, but Ohsho makes them at each restaurant and you will see one of the chef's constantly making it. 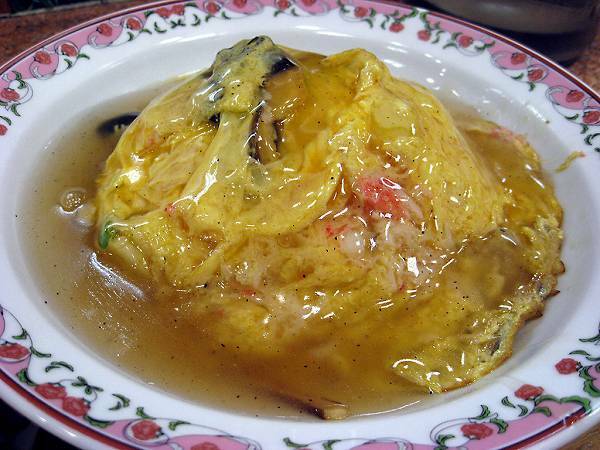 and TENSHINDON (Rice topped with fried egg crab) for 462 yen. 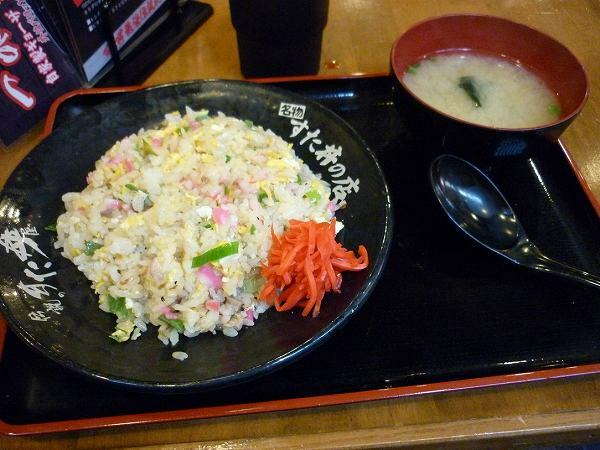 and CHUKADON (Rice topped with seafood and vegetables) for 462 yen. 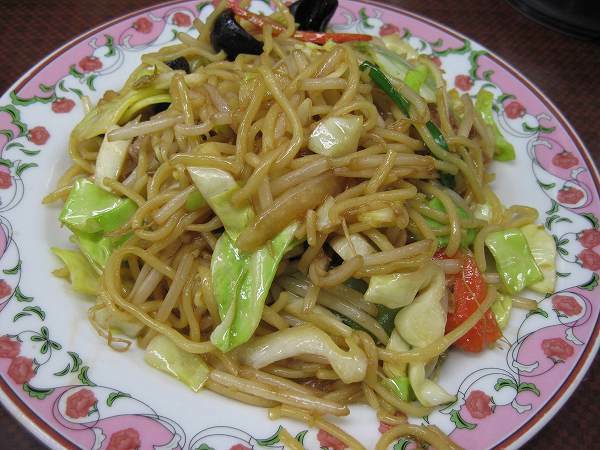 YAKISOBA (Fried noodle with meat & vegetables) for 472 yen. 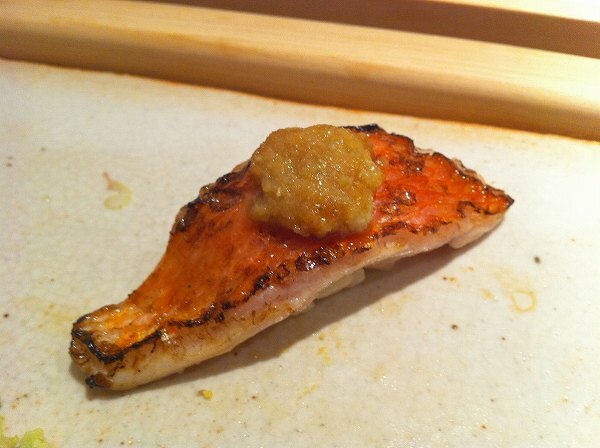 and SUBATA (Sweet and our pork) for 525 yen and about 30 other dishes including various Teishoku (set menu). 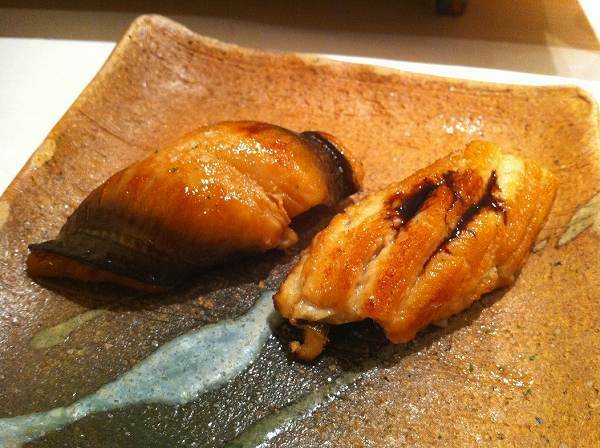 No other restaurant can produce the same quality of food for such a cheap price. Its not only great for students and families, but for anyone who wants to spend less and still have a good Japanese-style Chinese meal. I have been eating here ever since my junior high school days and still enjoy it as I did back then. It just never gets old. There are more than 20 locations in Tokyo. 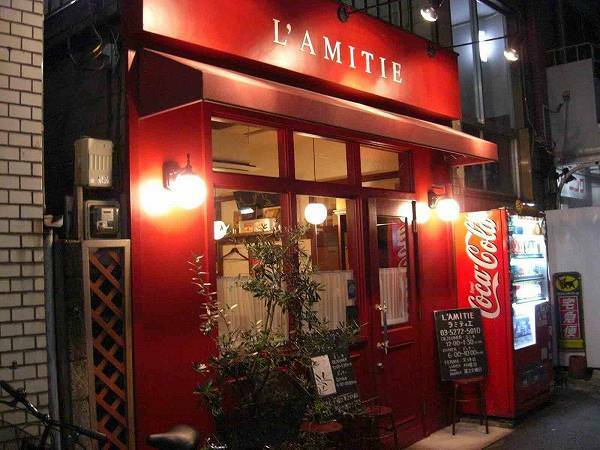 There are many French bistro's now in Tokyo and one my favorites is L’AMITIE in Takadanobaba. 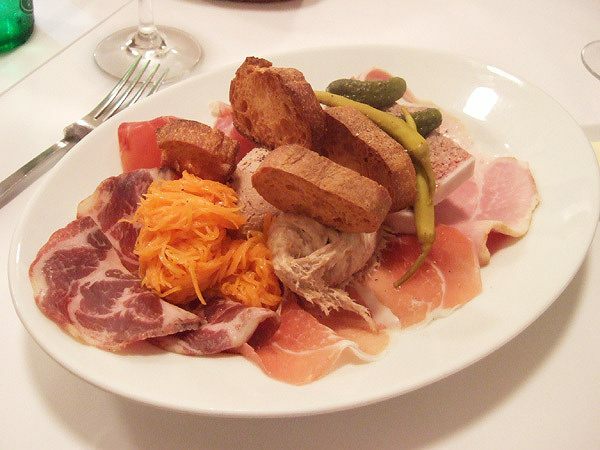 L'amitie offers a course menu for both lunch and dinner. Lunch its 1,200 yen and dinner 2,700 yen. 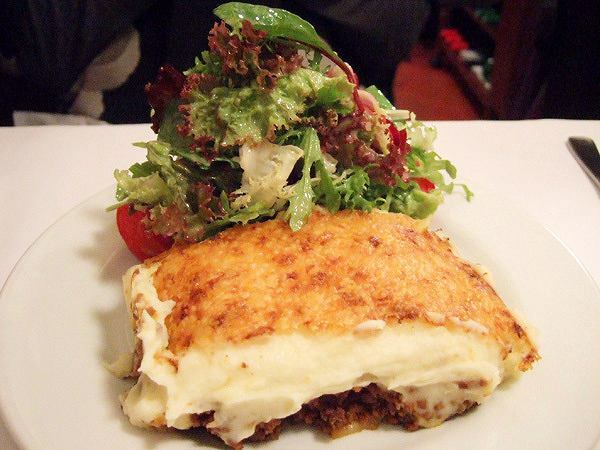 For lunch, usually 5 choices of entrées, 6 choices of main dishes and dinner is usually double of lunch. 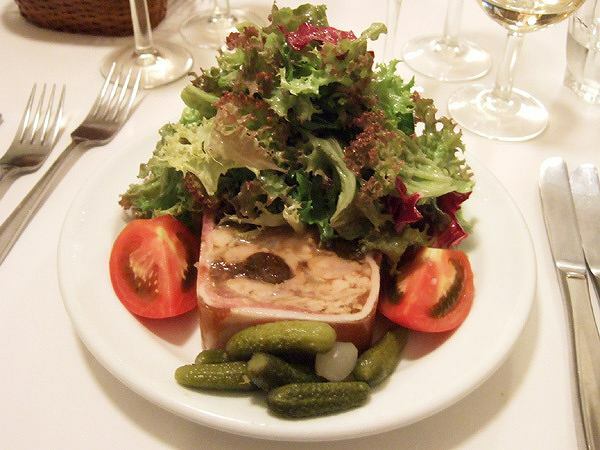 Chicken White Liver Mousse are on the menu most of the time. and Steak is available, too. 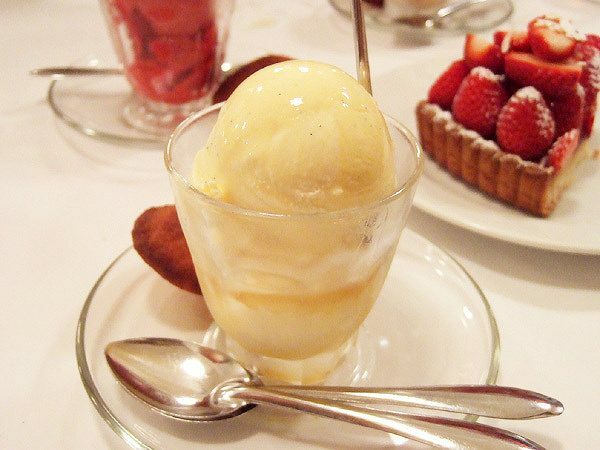 or various ice creams as well. 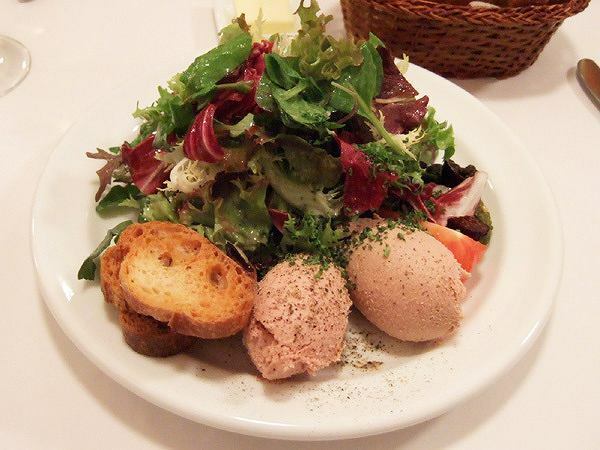 I can't think of another bistro which offers large portions and quality food this cheap in Tokyo. 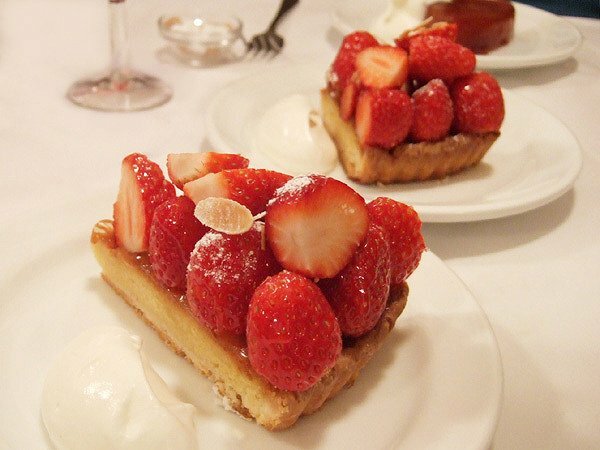 Of course, there are other bistro's using the best ingredients available, but these bistro's will be charging double or triple of L'amitie, so if that's what you are looking for L'amitie is not for you. 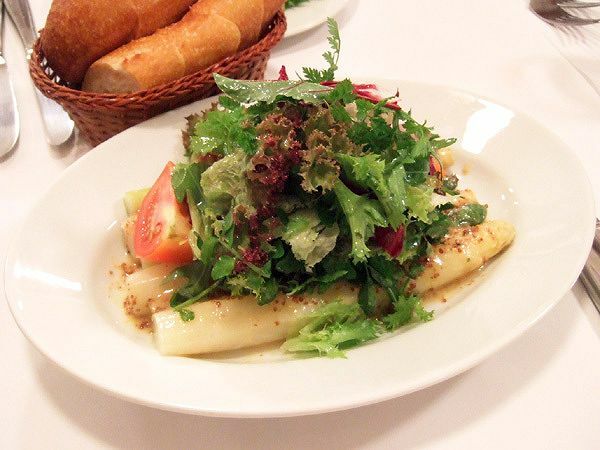 Its also not a fancy bistro, decor is very simple and probably not a place for dates or special occations, but if you want to eat casual affordable bistro food consider L'amitie. Only problem is that you have to make reservations weeks in advance (recently 6-8 weeks). MINATOYA near Toranomon/Kamiyacho serves soba that no other soba shop does. 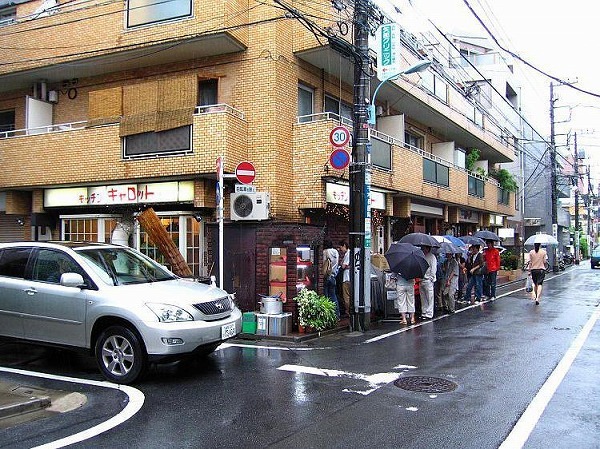 Its a stand-up soba shop without any seats, but the quality of soba is unlike other stand-up soba shops and even the outside of the shop looks more like an art gallery. 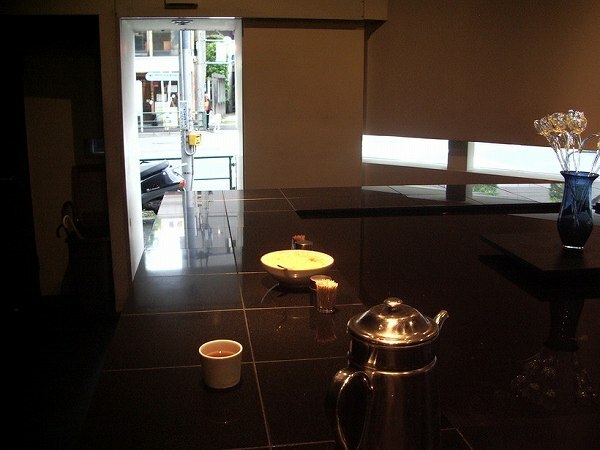 And inside of Minatoya doesn't look like a soba shop as well. 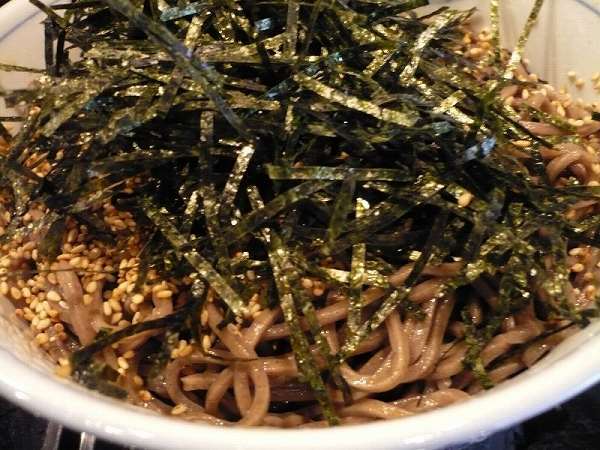 Their main dish, which 90% of the customers order is TSUMETAI NIKU SOBA (Cold Buckwheat Noodle with Beef) for 850 yen. Both the soba tsuyu (dipping sauce) and soba are both cold. 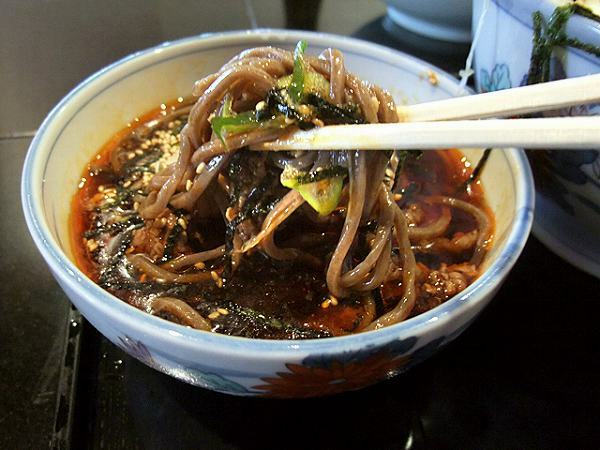 Soba tsuyu has some Rahyu (Chili Oil) in it, which is usually used only for Chinese food. 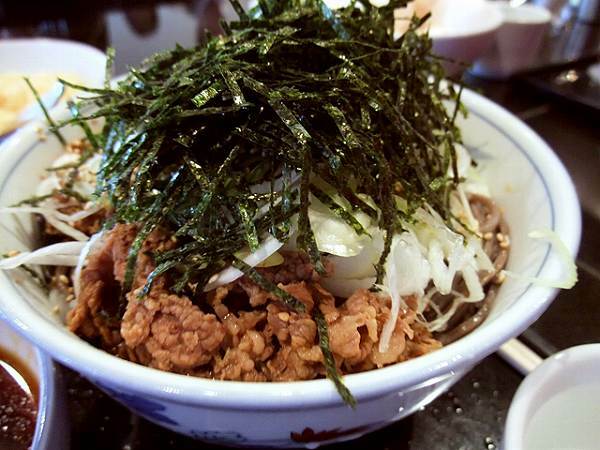 On top of the cold soba is sweetly flavored shredded beef, sesame, green onions, and dried seaweed. Just dip everything into the soba tsuyu . 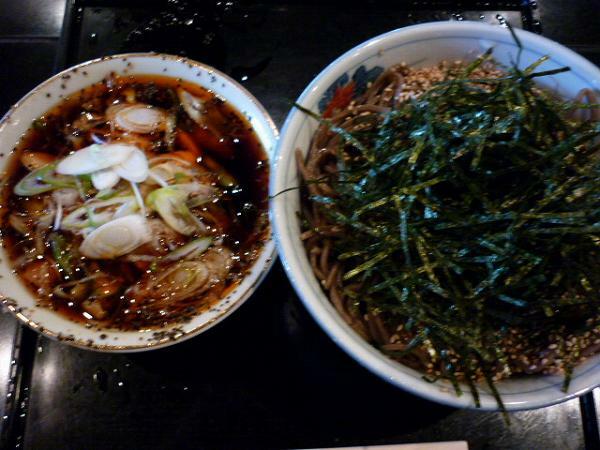 Not only the taste will be different, but there will be a crunchiness which you never experienced with other soba's. 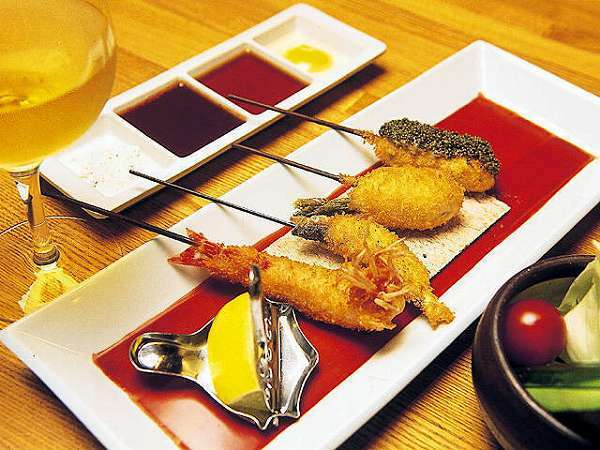 It also comes with a raw egg and Tenkasu (Deep-Fried Tempura Batter) for the soba tsuyu, if you like. 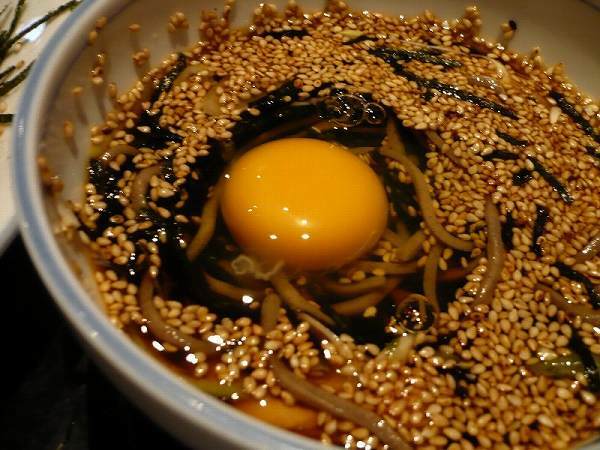 After finishing about half of the soba, add the raw egg and tenkasu into the soba tsuyu and mix it. Since the portions are huge, by adding egg and tenkasu it changes the taste of soba tsuyu, so you can enjoy it until the last single soba. 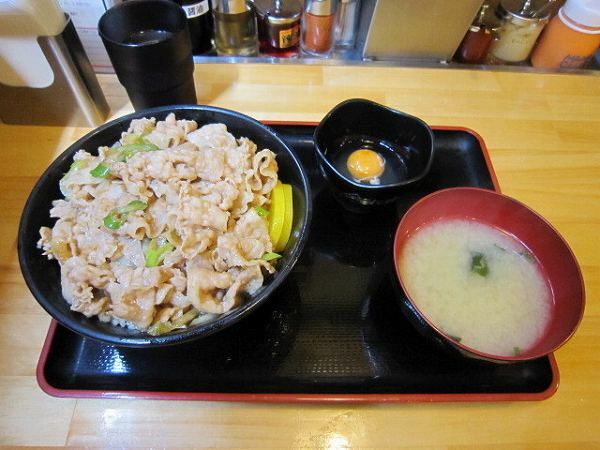 If you don't like beef there is ATATAKAI TORI SOBA (Hot Buckwheat Noodle with Chicken) for 850 yen. but the soba is cold. 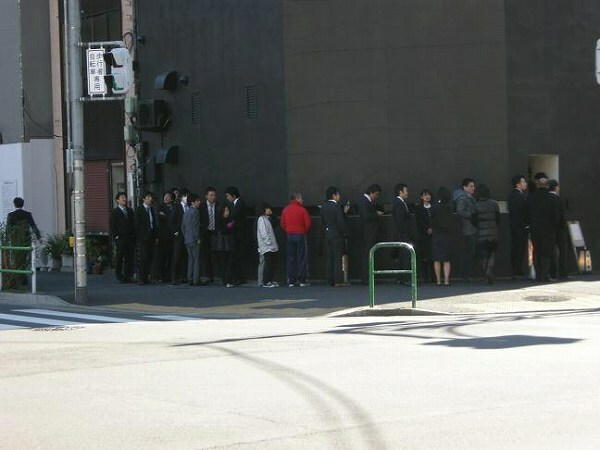 There will be a line of people waiting, but the wait isn't that long since the soba comes out within a minute after you order and everyone leaves as soon as they finish eating. 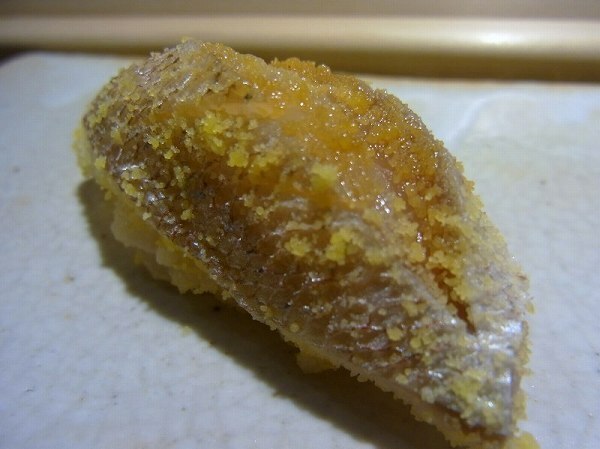 If you are looking for a quick lunch, filling and something different, I strongly recommend Minatoya. ALso, they will close when soba is sold out and on busy days thats usually before 6:30pm, so make sure you go before 6:30pm. 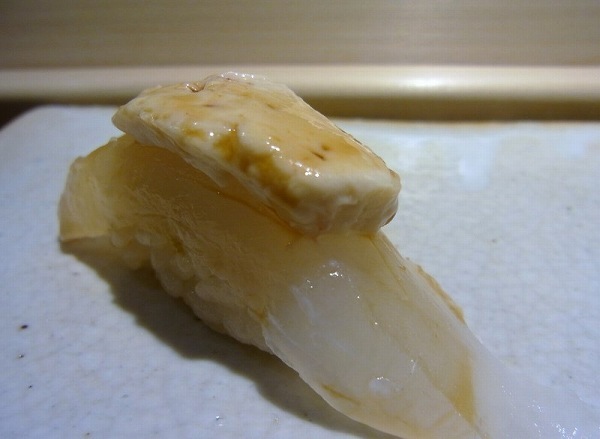 Open: 11:30am-8pm (will closer early when soba is sold out. 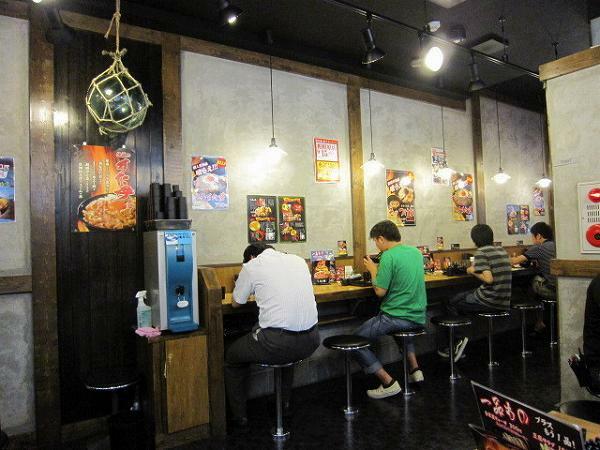 I'm sure many of you had Yakitori, but maybe not Kushiage, which is one of the soul foods of Osaka. 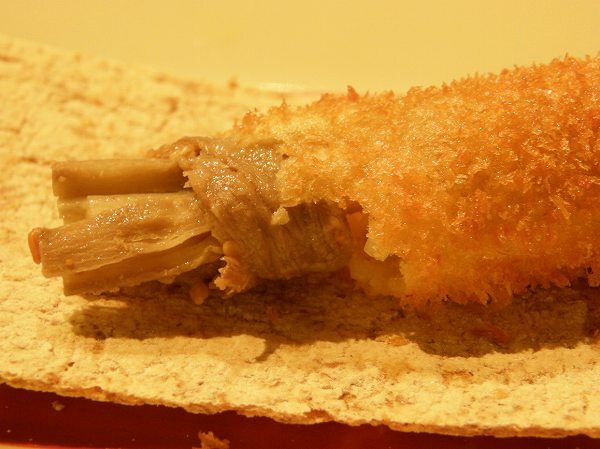 KUSHIAGE is deep fried vegetables, meats, seafood on a stick like a stick version of Tonkatsu, but not as heavy as tonkatsu. 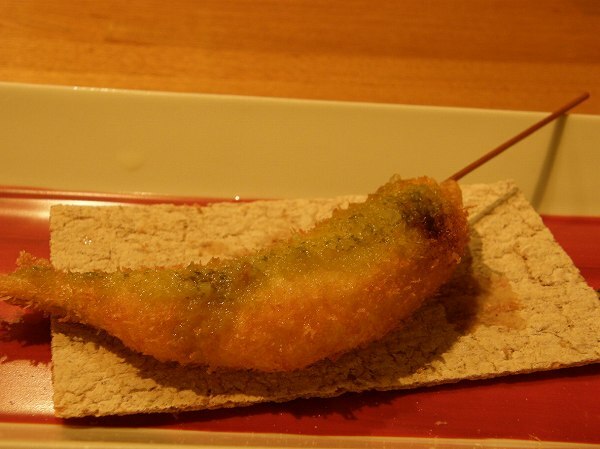 Usually, kushikatsu is cheap like 100-150 yen per stick, but there are some places which uses the finest ingredients available on the market. 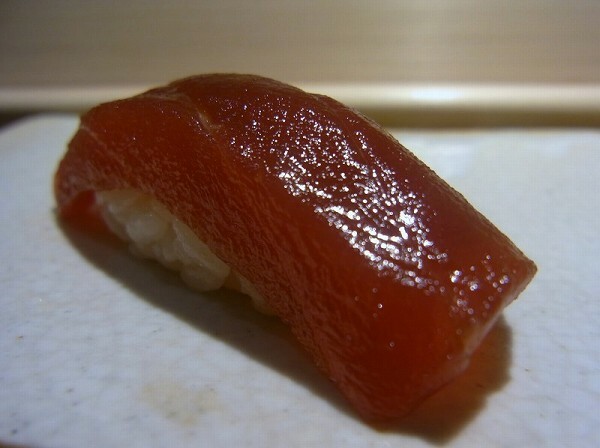 ROKUKAKUTEI in Ginza is one of them. 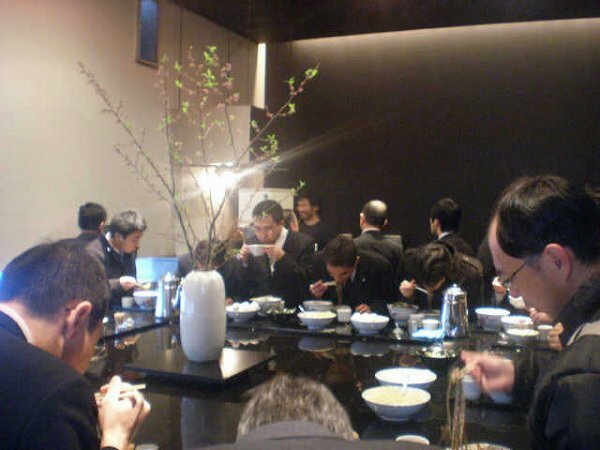 Its probably the most famous high class Kushiage resto and only Kushiage restaurant which was awarded a star in Michelin. Its basically a course menu, 20 sticks for 10,000, but you can tell them to stop when you are full or even ask for more after finishing 20 sticks. 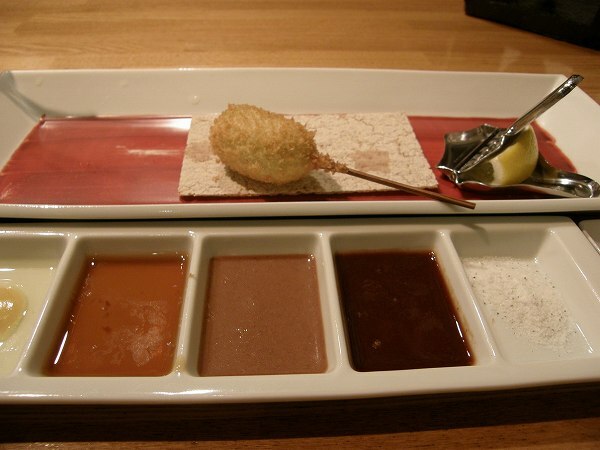 Several types of sauces will be served and the chef will tell you which one to use for each kushiage. 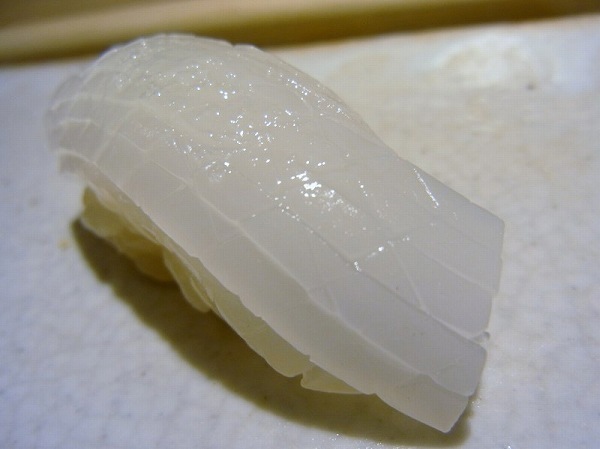 and so as AYU (sweetfish). 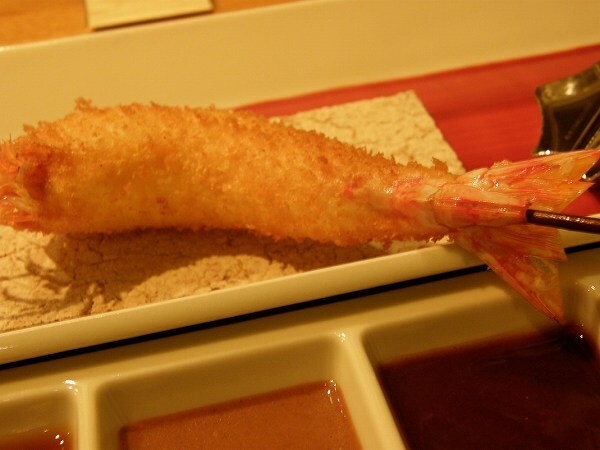 Of course, regular kushikatsu's like EBI (Prawn) are included in the course. They also have a great wine list mainly from France. 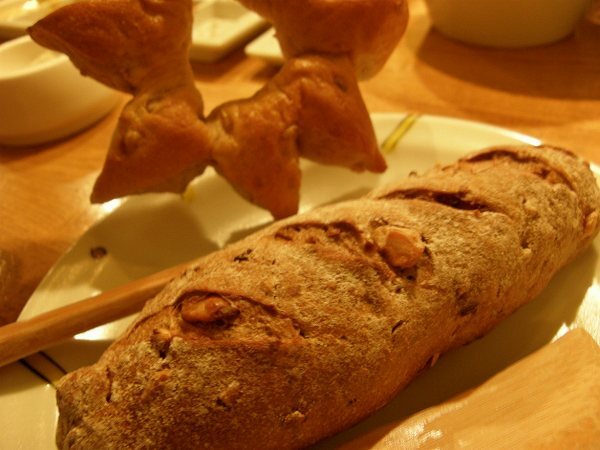 And for some reason, they serve bread which is baked by the chef, instead of rice or noodles unlike other kushiage restaurants. 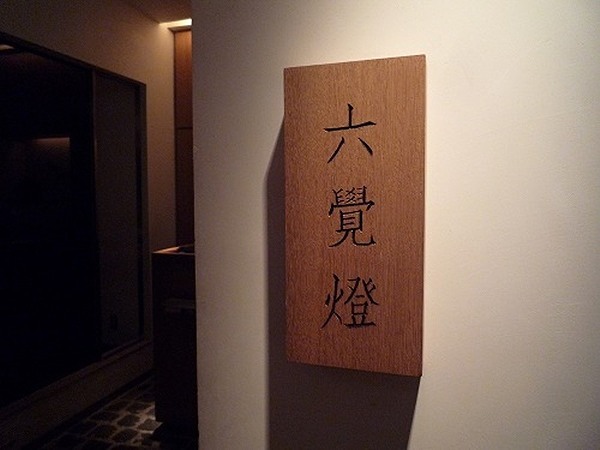 Rokukakutei's main restaurant is in Osaka, but since there aren't too many Kushiage restaurants in Tokyo, the owner always wanted to open a branch in Ginza one day. Its not cheap, but many of my friends who I have taken end up coming back with their spouses or friends. Great for dates and even business dinners. If someone asked me where my favorite inexpensive restaurant for eating beef is the answer is very very easy. Its KITCHEN CARROT at Nishi Ogikubo. 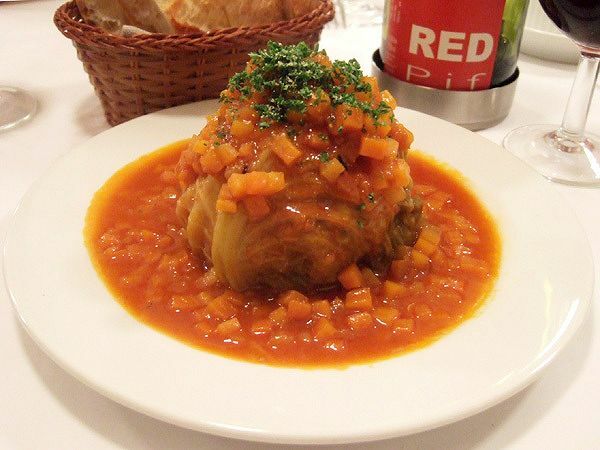 Cost performance wise no restaurant beats Carrot (most people call Kitchen Carrot just Carrot). Carrot's owner/chef family originally owned a small meat shop, but since he decided to become a chef instead, he closed the meat shop and opened Carrot. Not only the portions are huge and cheap, but all the beef used are Japanese, not from Australia or US unlike all other inexpensive restaurants. The reason why Carrot can provide dishes at a reasonable price is that owner/chef still has relatives working at beef market and also he purchases one whole cow, not by parts. 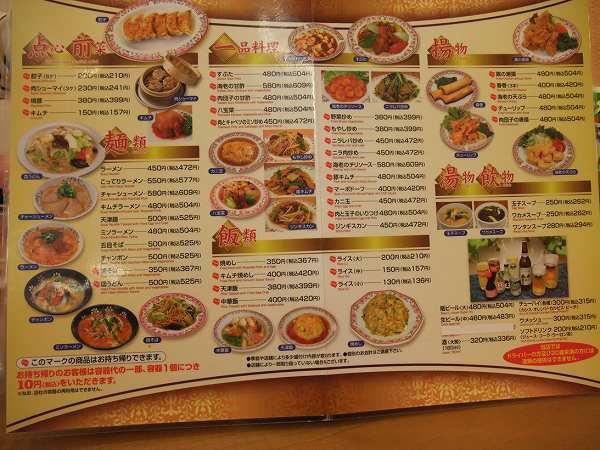 Most of the menu are a combination grill like Steak & Hamburger Steak and there are over 30 of them. 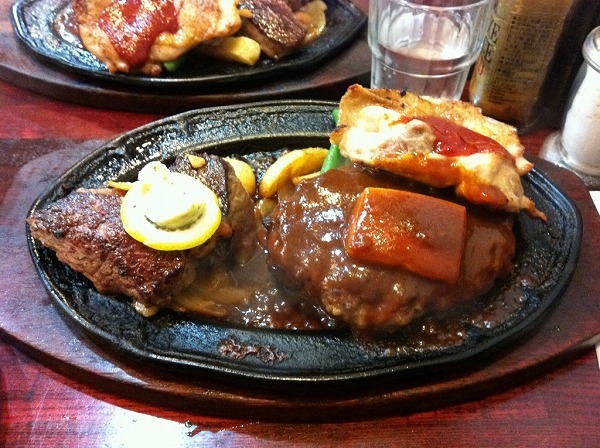 But the most famous dish is SUTEMORI CHICKEN (Steak, Sauteed Chicken & Cheese Hamburg Steak). 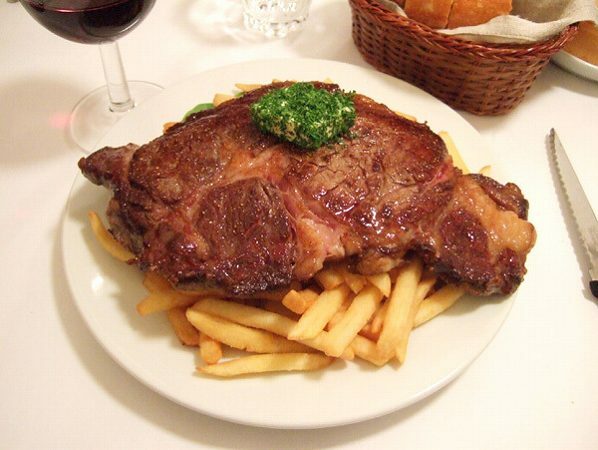 It weighs a total of 800g, Steak & Hamburg Steak 300g each and Sauteed Chicken 200g for only 1,580 yen. Not everyone orders this because of its portion, but since I only have one meal a day this is what I order all the time. 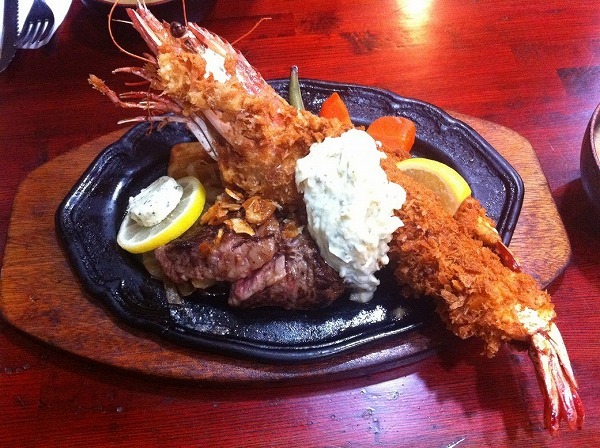 If you want to do kind of a surf & turf, there is JUMBO EBI FRY TOH STEAK (Deep Fried Jumbo Prawn & Steak) for 1,980 yen. 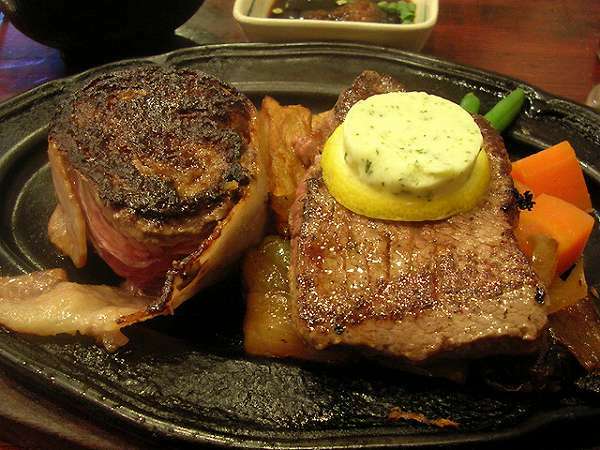 Or if you just want to have steak, there is DOUBLE STEAK, a combination of two different parts of beef for 1,280 yen. 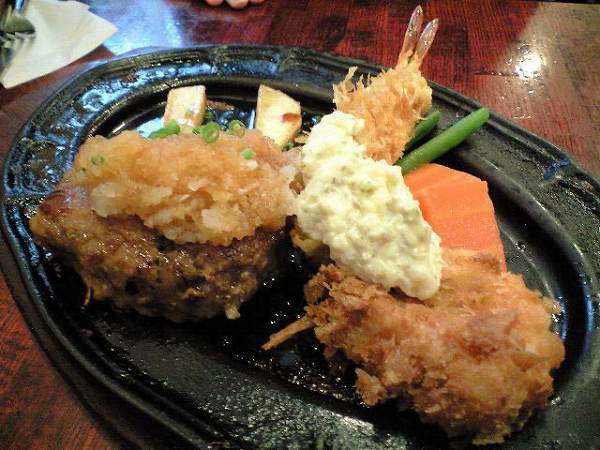 Other popular dishes are OROSHI HANBAHGU TOH EBI FRY CREAM KOROKE (Hamburger Steak with Oroshi, Deep Fried Prawn, & Cream Croquette) for 950 yen. 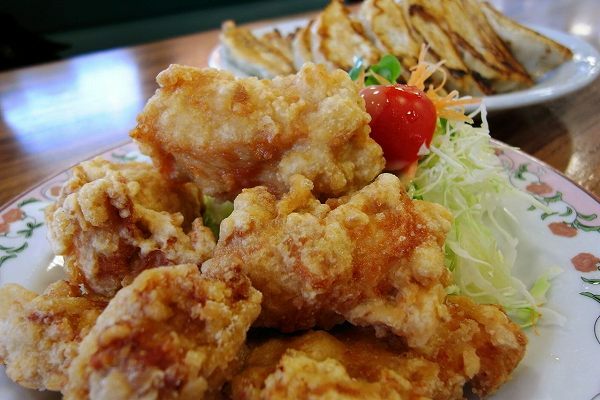 During the winter and spring they serve deep fried oyster. 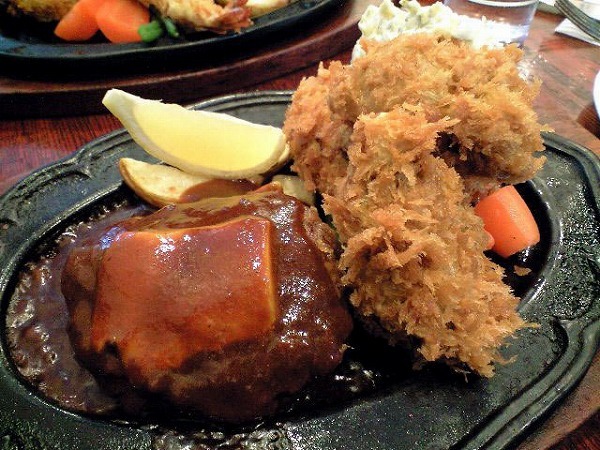 You can order it as an appetizer, but most order it as a combination grill like HANBAHGU TOH KAKIFURAI (Hamburg Steak & Deep Fried Oysters) for 980 yen or with regular steak instead of hamburger steak for 1,280 yen. I've never had better deep fried oysters than Carrot's including the expensive restaurants. 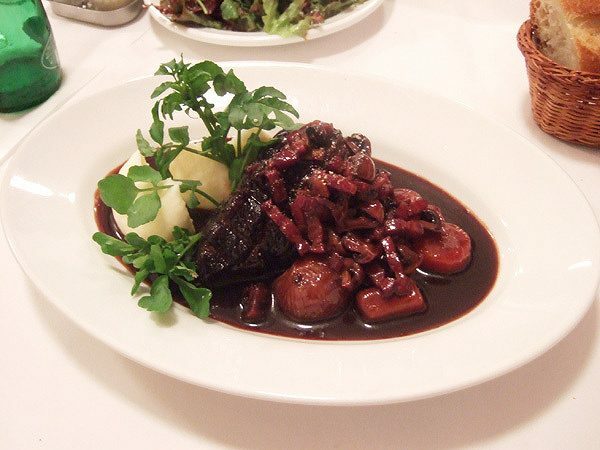 Dishes like WAGYU BEEF STEW for 1,280 are available as well. 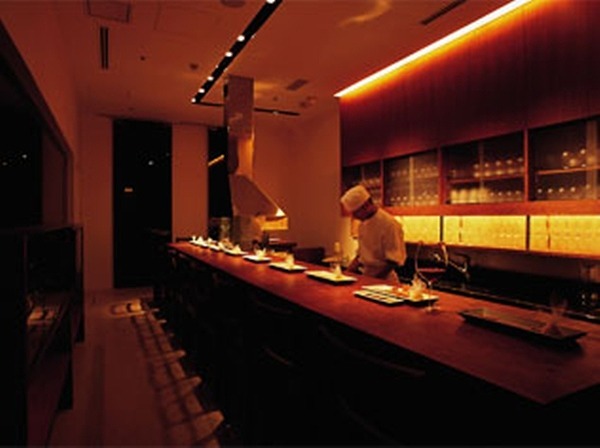 And if you just want to eat top wagyu sirloin or filet mignon steaks as well, its available for less than 3,500 yen. Prices vary depending on the size of the steak. 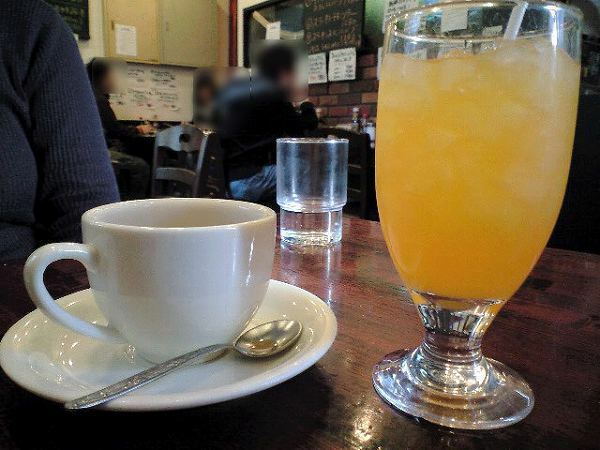 coffee (hot or cold) or orange juice. 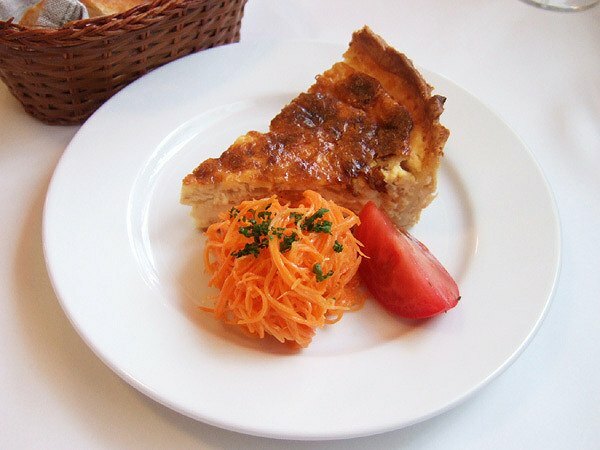 There is nothing around Carrot since its a middle class residential area, but whenever I have time I go to eat here even if it takes a little less than one hour from where I live. 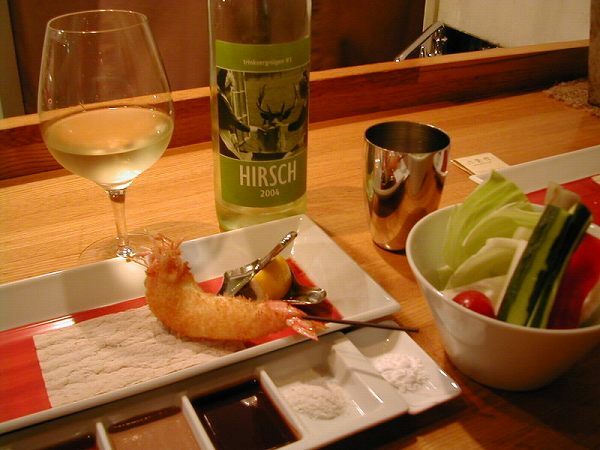 Its one of those restaurants where you eat and just leave, so if you are looking for a nice atmosphere this isn't the place for you. 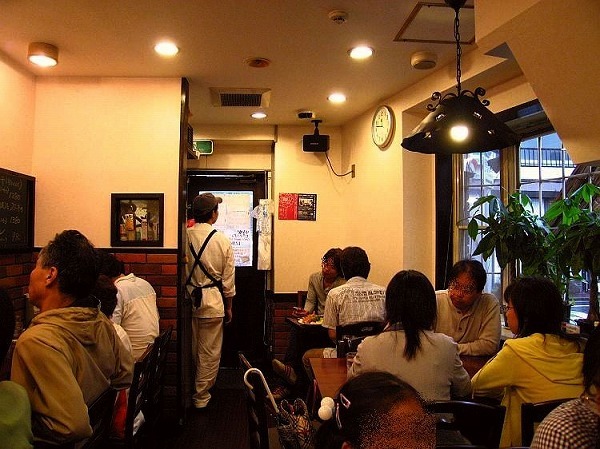 Plus the wait can be more than 30 min on a bad day, but if you want to eat inexpensive steak/meat, this is the go to place not only in Tokyo, but in all of Japan. 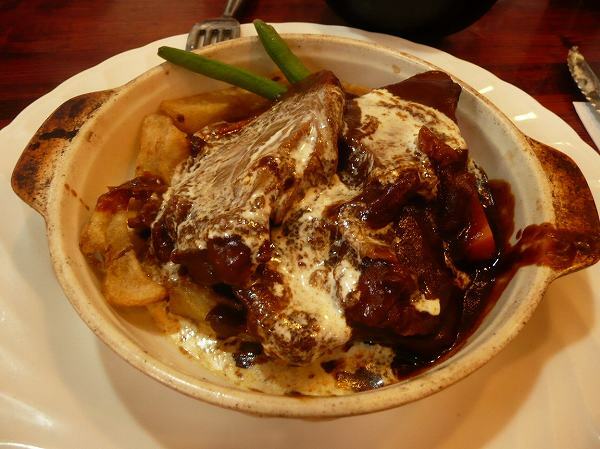 Its only 15 min away from Shinjuku by train, so if you are in Shinjuku or near by and finished shopping, craving for beef, get on the train and go to Carrot. 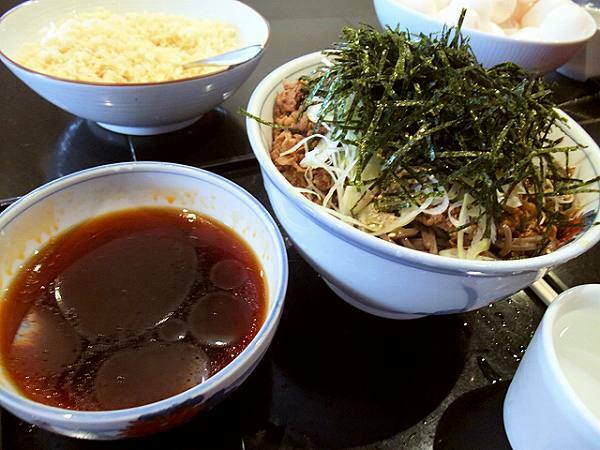 You've tried the famous beef bowl from Yoshihonya, Sukiya, or Matsuya already and want to try something different, but still cheap and delicious. 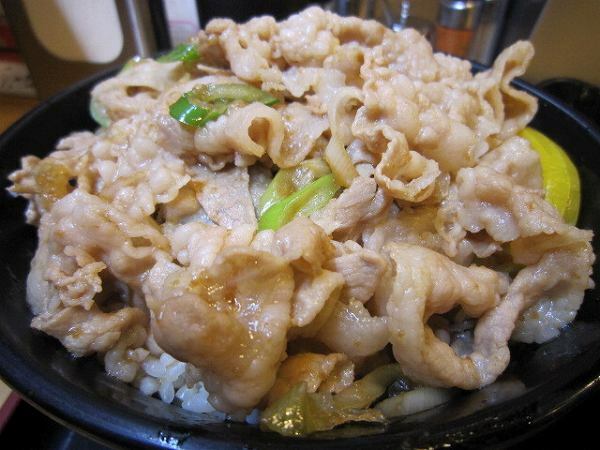 Try SUTADON (Stamina Pork Bowl) then from DENSETSU NO SUTADONYA. Densetsu no sutadonya means "Legendary Stamina Bowl Resto" and Stadon was invented by a small local Chinese restaurant in Kunitachi, a suburb of Tokyo. 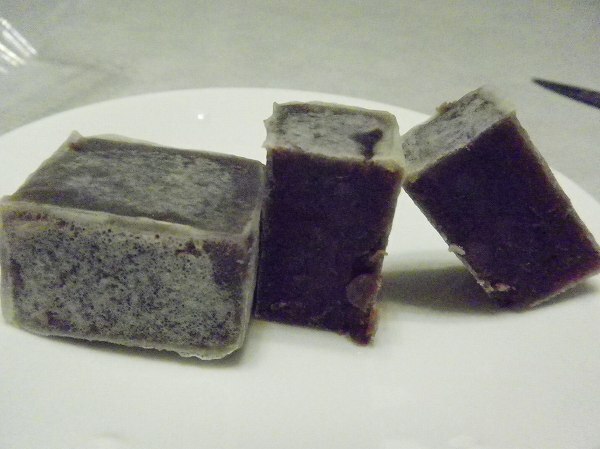 When the owner closed his small shop, he passed the recipe to one of his customers. This customer started his own shop in Kunitachi 15 yrs ago and now owns over 33 shops in Tokyo and 17 outside of Tokyo. 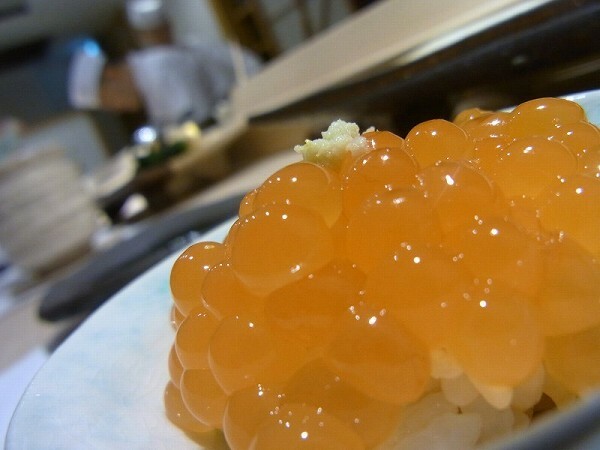 It was only famous to people who lived around Kunitachi, but after a high school baseball phenom told the media that it was his favorite food a couple of year ago, business took off. 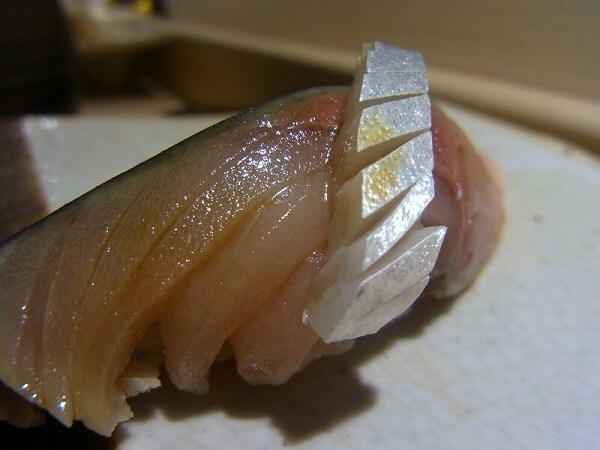 Now its probably one of the fastest growing food chains in Tokyo. 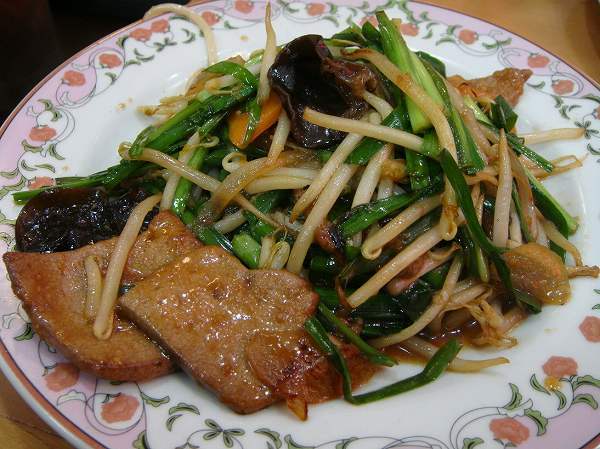 The main item is SUTADON (short for stamina bowl), which is a slices of pork belly cooked in a soy sauce based garlic sauce. 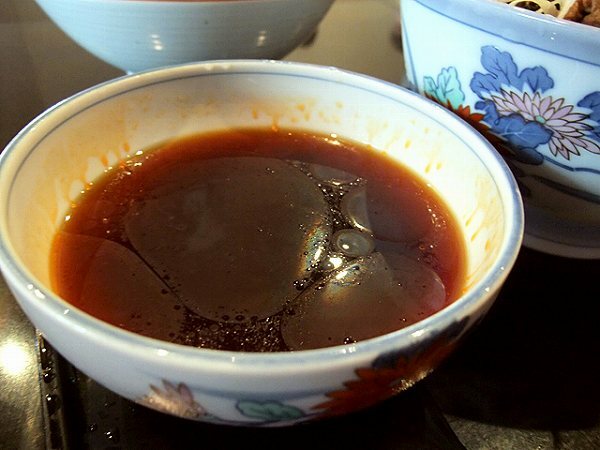 It is first boiled in hot water and then stir fried with this garlic sauce. 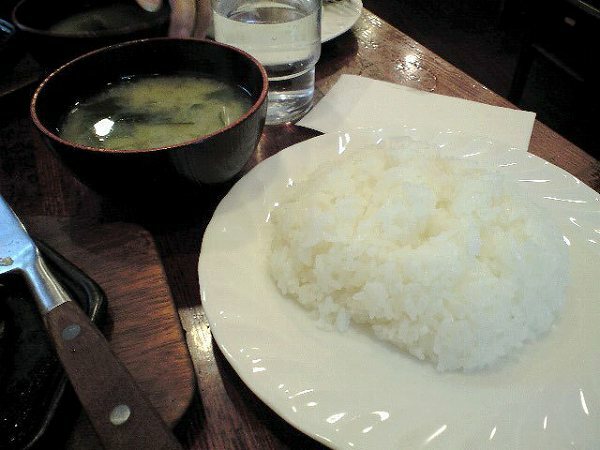 The portions are huge, comes with raw egg and miso soup for just 600 yen. 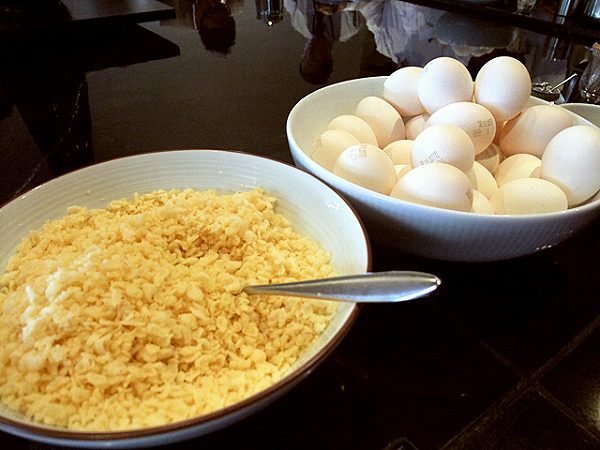 Just mix the egg and pour it over the pork. 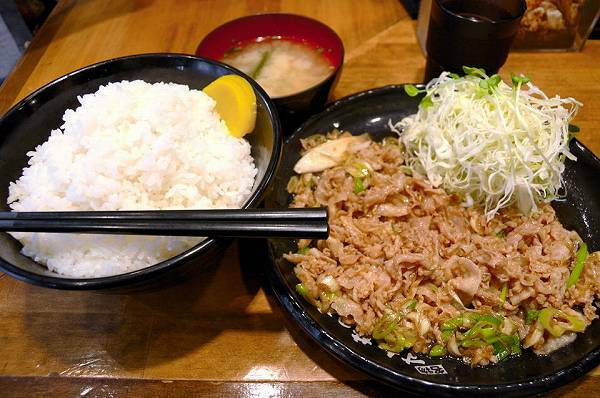 If you want, you can add extra pork for 120 yen or even extra rice for 80 yen, but the regular size Sutadon should be enough for most people. 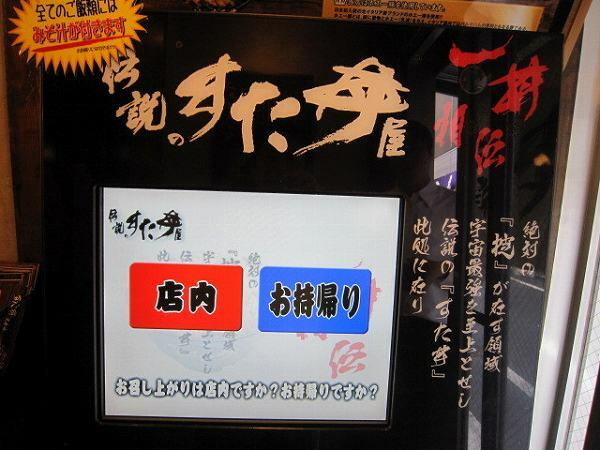 If you want to eat pork and rice separately, there is STAMINA RICE for 600 yen. 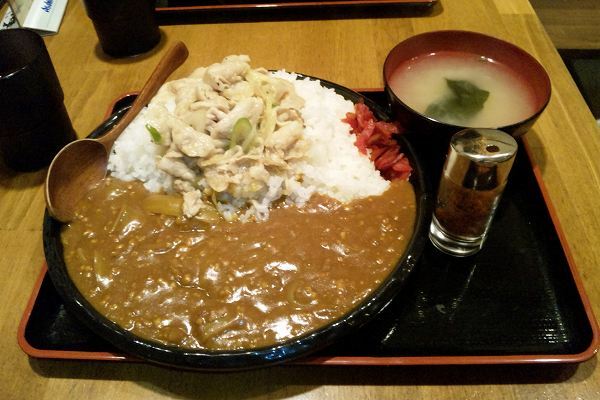 Or you can have it with curry rice as well called STAMINA CURRY for 650 yen. 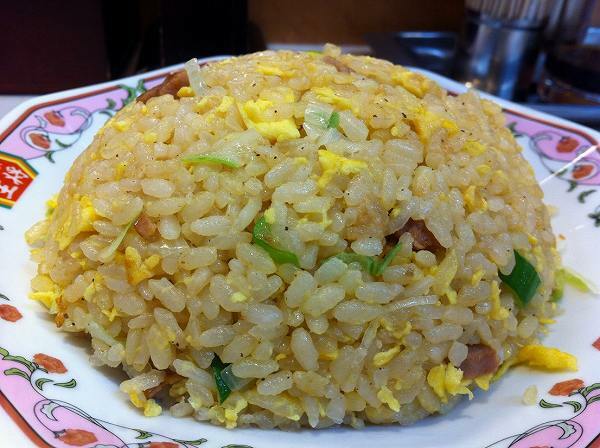 If you are with someone who doesn't like garlic there are regular dishes like CHAHAN (Fried Rice) for 600 yen as well. 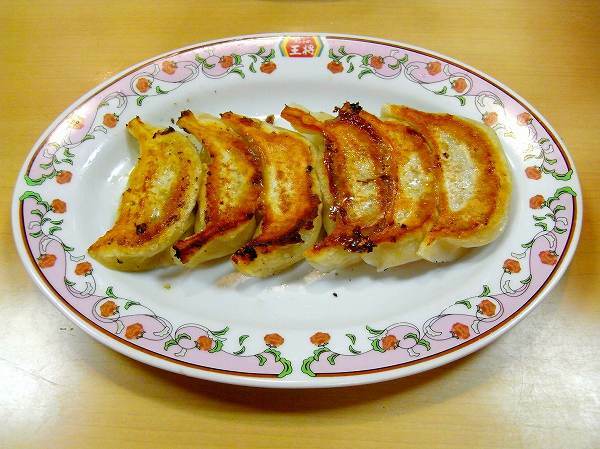 They also have side dishes like GYOZA for 200 yen. They have many other items, but almost 95% of the customers order Sutadon and I would recommend to do so if its your first time here. Its like a ramen shop, just eat and leave as soon as you are finished, but even my wife craves for it at least once a month. Besides this shop in Shibuya, there are shops in Shinjuku, Ikebukuro, Okachimachi, Kichijoji, Shimokitazawa, Shinagawa, and many other locations in Tokyo. Also, you can take out all dishes as well. 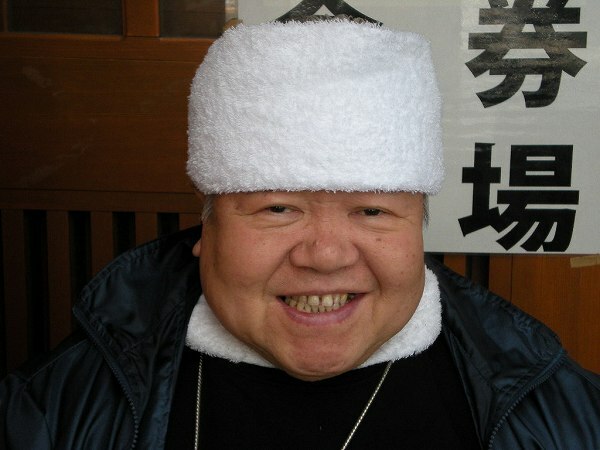 Mr. Yamagishi is called "The God of Ramen" and majority of ramen shop owners will agree he actually is. 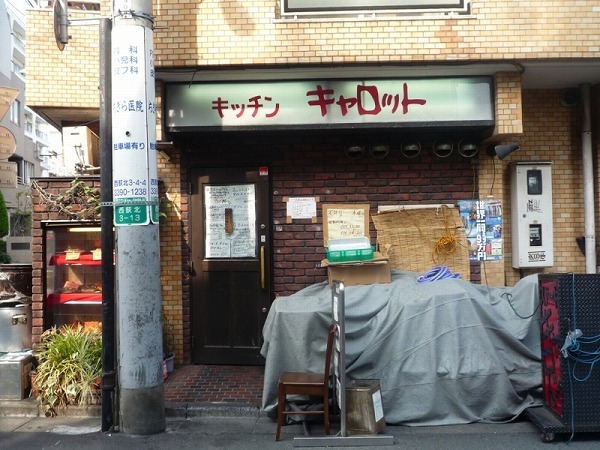 He invented whats called Tsukemen (dipping cold noodles into hot ramen soup) in 1961 and has shared his recipe with anyone who wanted to work for him or even visit for a couple of hours at his famous shop in Higashi Ikebukuro called Taishoken. 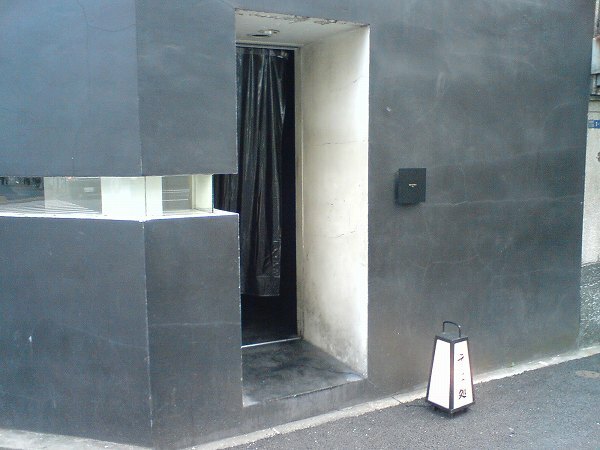 One of his first apprentice's opened up a shop not too far away at Takinogawa, which is called Taishoken Takinogawa. Taishoken Takinogawa's soup has a little more punch than its master's, which I personally like better. 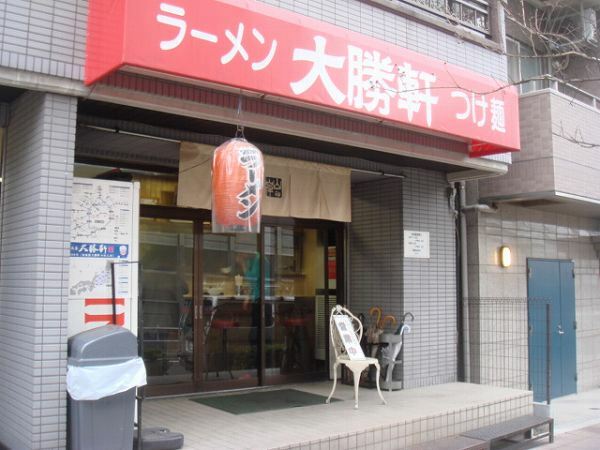 There are a couple of Taishoken's around where we live, but we always drive 90 min to eat here instead. 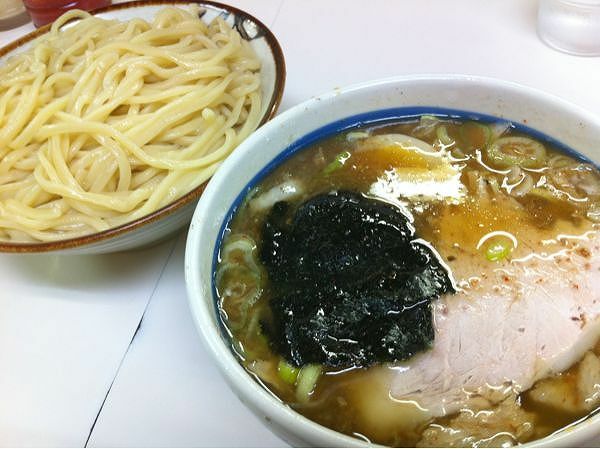 At all Taishoken's, tsukemen is actually called Morisoba. 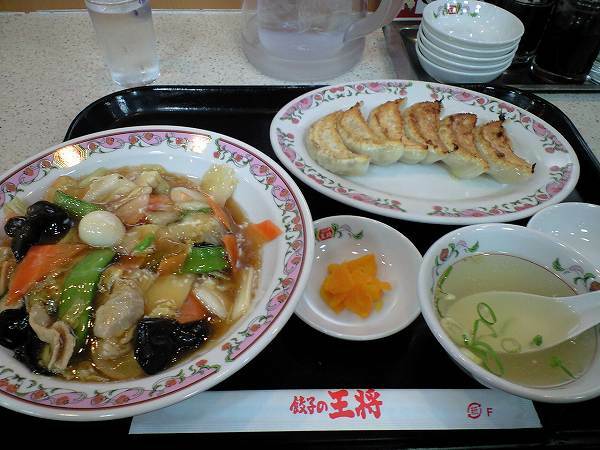 The soup has some sugar & vinegar in it, which is not common for ramen soup. 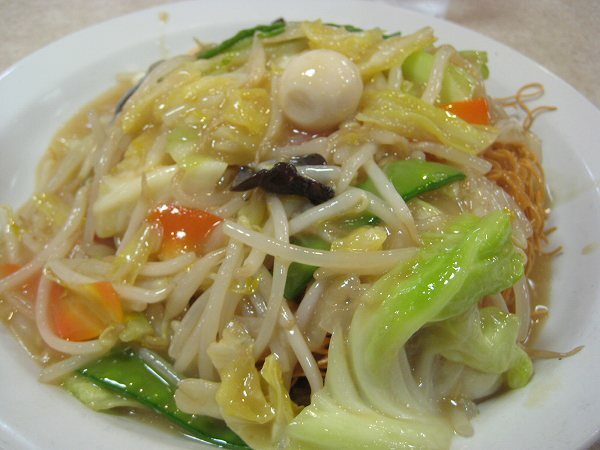 Also, you can have the noodles hot if you prefer, but most people do order the noodles cold. 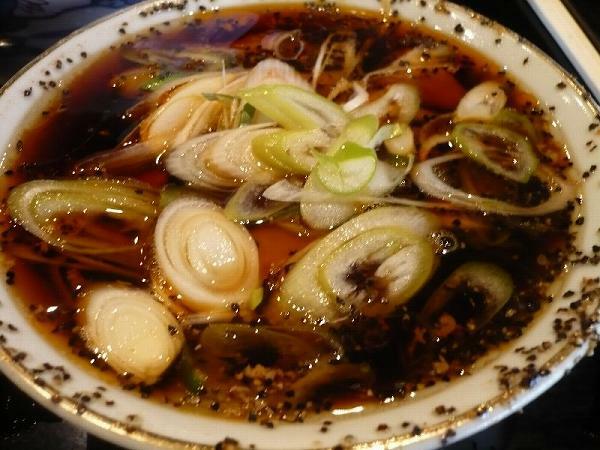 The portions are huge and at the end they will add some hot broth to your soup so you can drink it all. 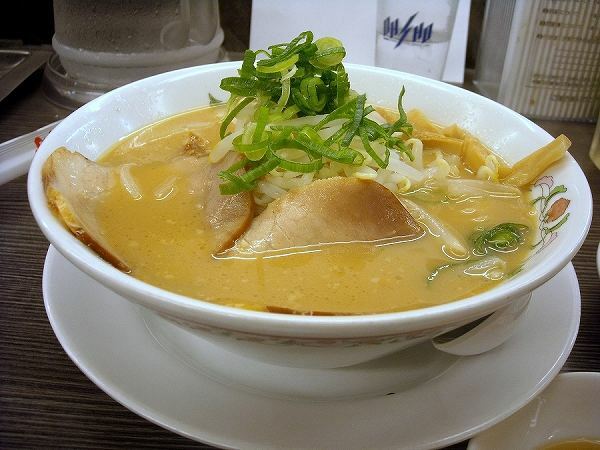 Regular ramen is available as well, but 90% of the customers order morisoba. They also have a great side dish called Menma Chashu (seasoned bamboo shoots with roast pork) which we always order and take out. 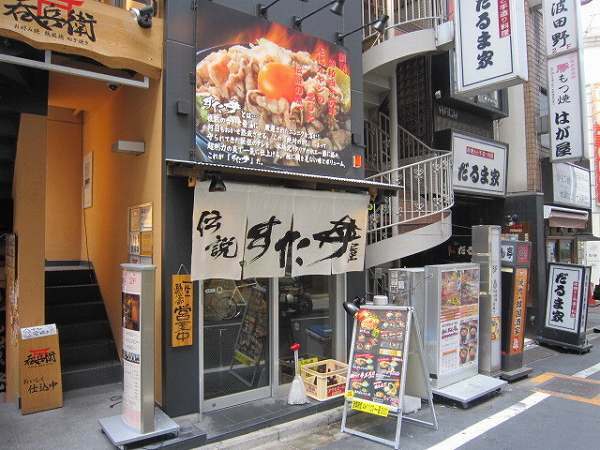 Taishoken Takinogawa isn't in the most convenient location, so if its your first time to ever have Taishoken's tsukemen, you can try the main shop first at Higashi Ikebukuro or other locations in Roppongi, Shibuya, Ueno, Meguro and etc. 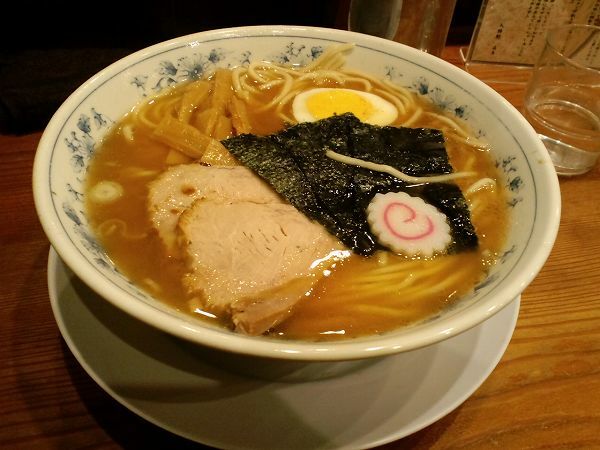 Every shop tastes a little different from each other, but if you want a little more punch in your soup, do try Tahishoken Takinogawa, its our favorite location by far. 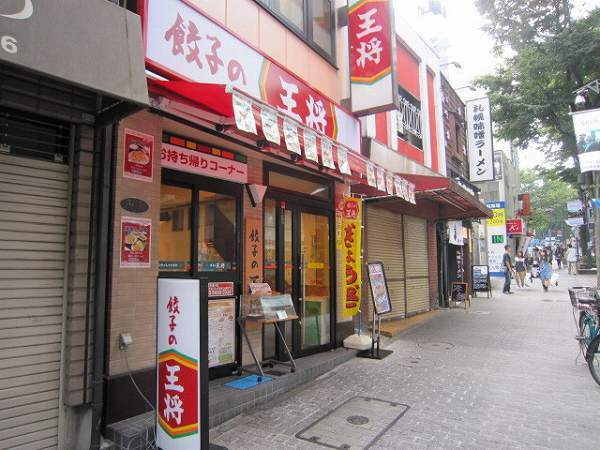 This is not Takinogawa location, its the Higashi Ikebukuro location featuring Mr. Yamagishi.